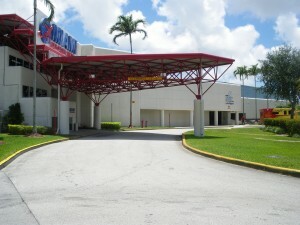 Wisetouch Interiors officially opened doors at the Miami Executive Airport in 2007. 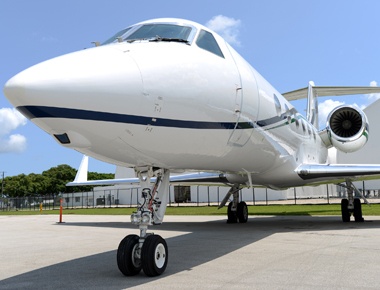 Located in Opalocka Florida, it currently operates from several hangers and facilities dedicated to servicing a wide range of aviation services. After many successful years of being a mobile interior and exterior detailing service group, the company expanded its services to include; leather restoration, state of the art upholstery shop and interior refurbishments, while continuing to service its customers both on and off-site with interior and exterior detailing. The quality of every service is performed with integrity and commitment to the customer’s satisfaction. The company is also approved for 16G mod. The current facility and staff at Wisetouch continues to grow and expand, meeting the needs and requirements of its clients. With over 100 years of combined aviation knowledge, the highly trained staff supports the needs of its very unique and diversified clientele in a personalized fashion. 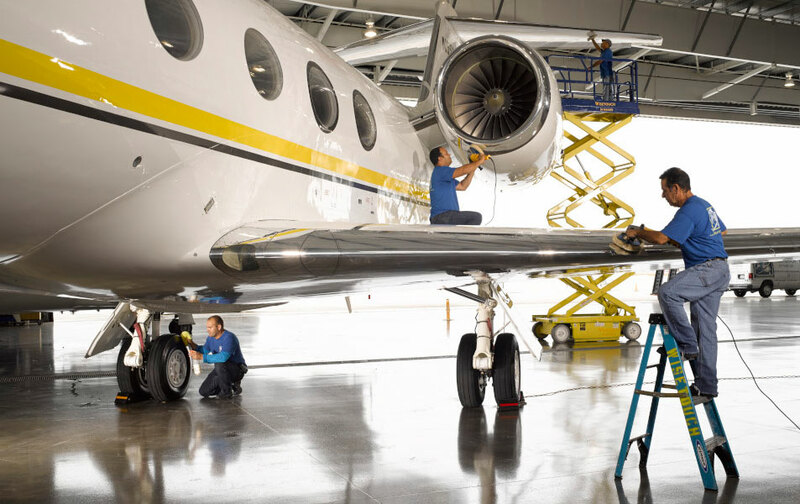 Our program managers become a working extension of the customer, building a level of trust and confidence while developing a relationship with each aircraft it services. The fleet of Mercedes mobile detailing units provides the customer with service patterns specifically designed to support client schedules. Each unit is fully equipped with high-tech equipment insuring each job is performed to meet and exceed client standards. 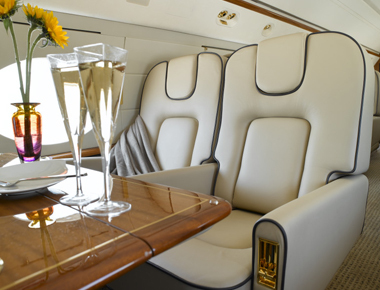 Wisetouch Interiors and its president, Julio D. Somarriba, have been featured in several trade magazines, such as Business Jet International, Aircraft Airliners, The Leather Institute and the Palm Beach Post , several press releases, Associations and Firms. 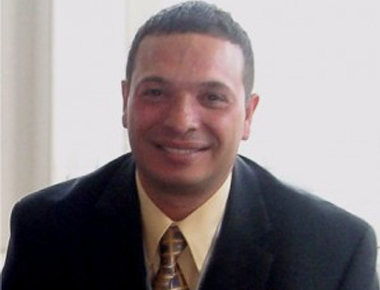 With over twenty years in the Aviation field, Julio has worked on several programs such as Airbus, Gulfstream, Bombardier, Hawker, Cessna, and Falcon Jet. 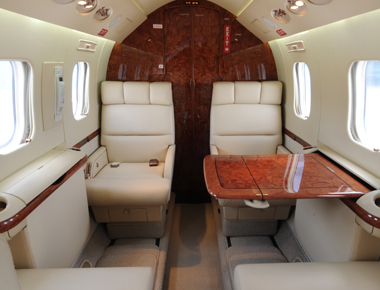 With hundreds of hours logged on different aircraft, Julio’s caring and understanding of a client’s satisfaction is apparent with each successful service his crew performs.